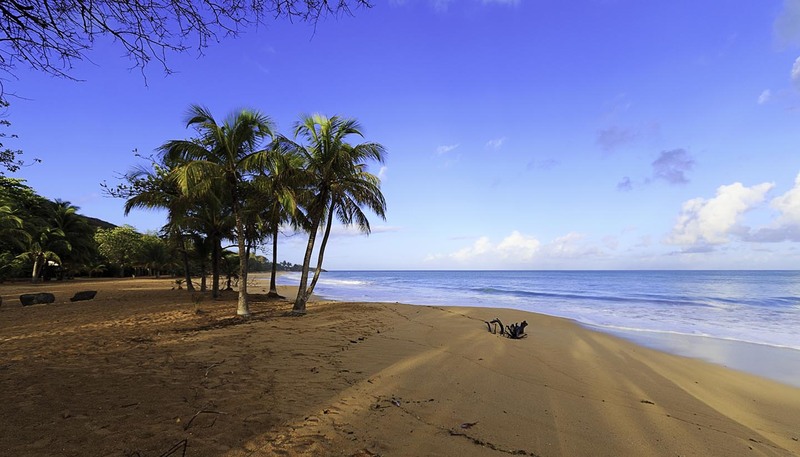 Guadeloupe enjoys warm weather throughout the year with the main rainy season occurring from June to October. Showers can, however, occur at any time although they are usually brief. The humidity can be exceedingly high at times. Lightweights with warmer top layers for the evenings; showerproofs are advisable. Guadeloupe comprises the larger islands of Basse-Terre and Grande-Terre (separated from Basse-Terre by a narrow sea channel) and three smaller islands. Basse-Terre has a rough volcanic relief whilst Grande Terre features rolling hills and flat plains. All the islands have beautiful white or black-sand palm-fringed beaches. There are lush mountainous areas with stunning and unspoiled tropical scenery.